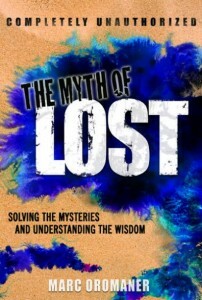 « Lost In Myth: Does “Knowing” Know Something We Don’t Know About LOST? Diary of a Layman #15 (Summer): Are We the Bad Guys? In my presentations, I often comment about themes that are showing up in movies and what they may mean. For example, during the last year there were dozens of movies with superpower themes. While the average year may have a handful of superpower movies, The 2008/09 season was full of them. Just to give some examples, there was Iron Man, Dark Knight, Hulk, Fantastic 4, Hell Boy, Wolverine, The Watchmen, Push, Hancock, Twilight, Kung-Fu Panda, Bolt, Special, Super Capers, Ponyo, and of course, Heroes on TV. In tough times, superpower movies inspire us to overcome obstacles by bringing out our inner strength. On a more esoteric level, there is a lot of talk in spiritual circles about an evolution that may enable us to develop our unique, individual gifts. That probably won’t be an ability to fly or turn invisible, but it might be a strengthening of our insights, extra-sensory perceptions, empathic skills, or ability to interpret clues from the universe, or, even movies. Yes, movies do tend to copy on successful themes. 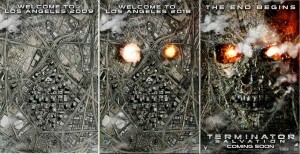 That would explain the recent influx of 3-D and comic book films. But I find it most interesting when these movies all come out at the same time, particularly dealing with themes that aren’t explored that often. 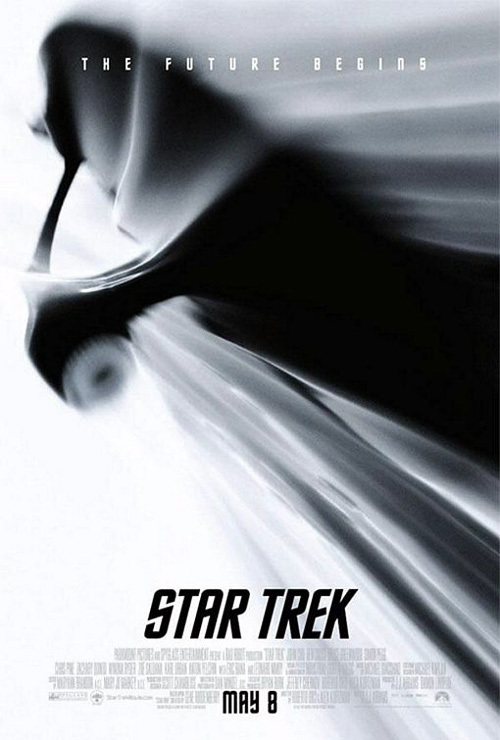 Almost immediately after Lost delved into time-travel, we had the new Star Trek movie doing the same. Land of the Lost followed and then the Time Traveler’s Wife came out. I’ve also seen a lot of ads lately featuring people being visited by their future selves to tell them what a good choice a certain car or school had been for them. Similarly, there are also a plethora of stories lately dealing with the ghost in the machine myth. Terminator Salvation dealt specifically with this issue whereas the other Terminator films before it had not. Both arriving in September is Gamer and Surrogates, which deal with the idea of placing people in other bodies. The TV series Dollhouse also touches on a similar theme. Perhaps because of the Mayan end date of 2012 on the horizon or the doom and gloom feeling in the air these days, there are a lot of apocalyptic movies coming as well. Tim Burton’s 9 is out now, Antichrist arrives in October, 2012 comes out in November, Legion flies into theatres in January and there are many more. So, what’s the point? If there is a truth in these movies, what are they telling us? Are we all doomed? Is there a major catastrophe coming that’s going to wipe us out and we’ll all have to download our souls into robots for our species to carry on? Is the world going to continue in a downward cycle that is so horrific we will have to resort to realistic videogames or even simulated worlds to experience any kind of enjoyment? 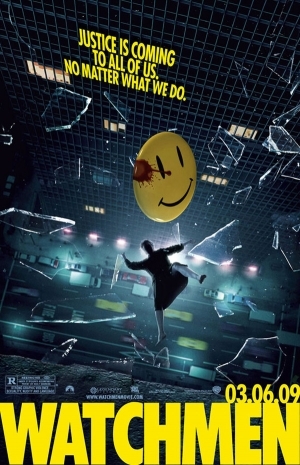 These films may be hinting at any of these things, but since I also believe that our minds create our reality, I’m going to posit a different scenario. Perhaps we are not on the verge of the end of times, but a new beginning. While many of us have been reduced to becoming zombies—stuck in our routines and surrounded by mind-numbing distractions—perhaps this sleepwalking through life is about to lead to a new awakening. Right now, I truly feel that we are asleep. And who came blame us? The world is changing so quickly we have become desensitized to it. It’s almost the only way to cope with the constant onslaught of news, technology, distractions, and never-ending amount of things to do. Unfortunately, this has made us easily manipulated. We have been brainwashed to accept news as we hear it, to believe that we must keep moving with the masses or risk getting trampled, and buy every new gizmo that comes out for fear of being left behind. Who has time to make waves? You have to earn money so you can afford to get a new iPhone or Blackberry to replace the old model you got last year. You need to use your free time to find out what TV character you are most like on Facebook or to read your dozens of daily Twitter Tweets. Hey, I have nothing against casual fun distractions or advancing technology that is helping us to stay connected. It’s just that it’s leaving us in a vulnerable place. We are too tired and overwhelmed and have too much on our plate to pursue our passions or speak out against unfair treatment. I mean, the government just took your hard-earned money and gave it to greedy fat cats who had abused it to begin with. If that had happened in the 1960s there’d be rioting in the streets! But today, we don’t have the time to do much about it, except maybe passively join a Facebook group that basically amounts to nothing. There seems to be something in the air. Something that makes me feel like we’re all being played. Something just doesn’t feel quite right. And once again, the movie messages I’m seeing seem to be confirming this. 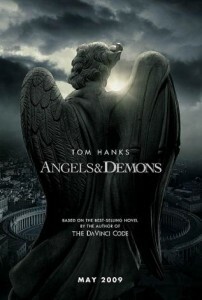 What do Watchmen and Angels & Demons have in common? Both came out recently and have some cool special effects, but there is a theme that these movies share that really intrigued me. 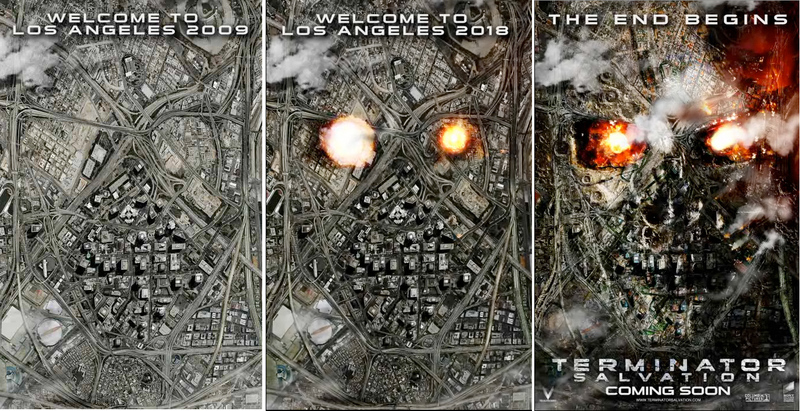 Both films feature an intricate scheme intended to fool the entire world in hopes of uniting it. In Watchmen the scheme works—halting a possible nuclear war after a powerful hero-tuned-enemy destroys a city. In Angels & Demons, the plan to give new life to Christianity by threatening to destroy its center kind of works, but not exactly as intended. I realize that both films are based on stories that came out years ago, but I feel that it’s no accident that they have been made into movies now. These movies seem to be telling us that there are powerful forces at work that are manipulating society—that the events of the world today have been calculated to play mankind like pawns. So who or what is the wizard behind the curtain? Many people assume there are shadowy figures involved in this grand scheme to keep us too busy or distracted or defeated to make a difference. Free Masons? The Illuminati? A powerful New World Order? Anything is possible I suppose. But perhaps there is another culprit. Maybe it is simply the blueprint of the universe. What if its invisible forces have brought about the collapse of our economy, causing countless pain and suffering? Why would it do such a thing? Isn’t the universe (God, Buddha, Allah, the light, whatever you want to call it) supposed to be like a loving parent that guides us through life? Well, if it is, perhaps we are going through this for our own good. Perhaps, we deserve it. Like most bad guys, it’s really not our fault. Being this way is all we know. Who among us ever thought to save water in the shower just by getting wet, turning off the water, lathering up, and then turning it on again to rinse off? I know I didn’t until I was in Switzerland and saw that they had showers like we have push-on faucets in restrooms. Who regularly volunteers to help other people in need? Who has time? Who scooters or cycles to work—even in the cold weather? And who among us would give a crap how banks and stocks were making money as long as we were too? Yep, we have become villains, complete with waxy moustaches, black capes, and evil laughs. But don’t take my word for it; look to the messages movies are revealing from our collective unconscious thoughts. I love science fiction movies. And I’ve seen hundreds of them spanning over a hundred years. Many are filled with aliens, monsters, and other various creatures. But I can honestly not recall seeing even one where the monsters were considered good, and mankind was bad. While I’m sure that there probably have been a handful of such films, I’m also sure that they didn’t all come out at the same time. No, that hasn’t happened until right now. Two years later, we are apparently a bit more ready for messages showing us that we may indeed be the bad guys. 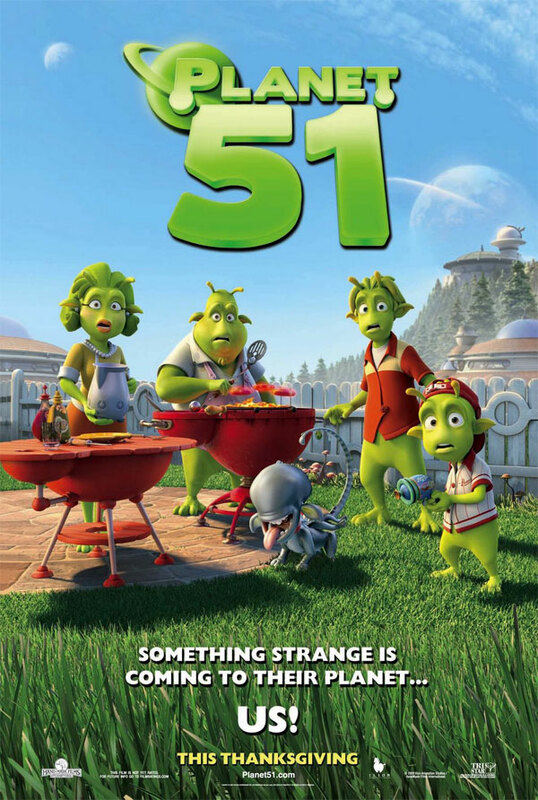 Whereas I cannot honestly recall a single film where Earthlings were bad and aliens good, now we are given a dose of THREE films all with this theme—District 9, Planet 51, and Avatar. This past weekend, I saw District 9 and was very impressed by how many risks this film took that made audiences uncomfortable (several people walked out of the theater, as I’m sure they do at most showings). 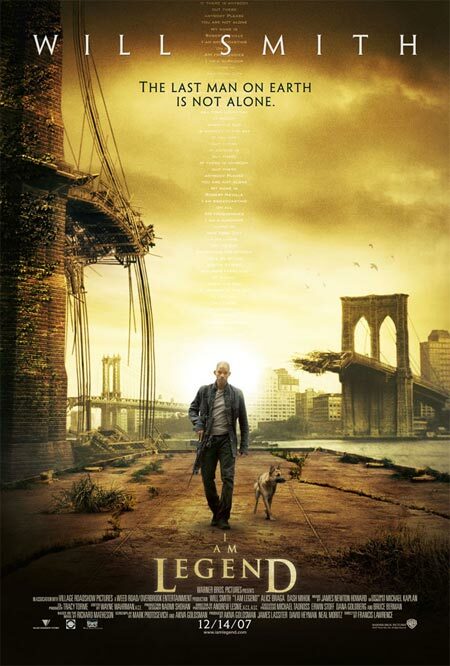 While the movie admittedly makes a lot of statements, the one that hit me the most is how the greed, fear, and selfishness of rich counties has reduced most of the rest of the world to the third-world status it’s in, and how the powers that be look to exploit it, rather than cure it. What’s so powerful about this film is how it makes us see the aliens right from the start as aggressive, foolish, and animalistic, while slowing revealing how these traits are much more befitting of us. While I haven’t seen Planet 51 or Avatar yet, from the trailers, it’s almost certain that these films share the same theme. 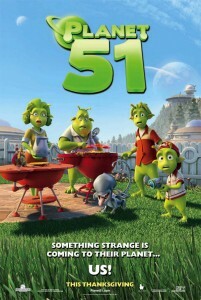 In Planet 51 an egotistical astronaut lands on a suburban alien planet, failing to realize that he is the invader of their world. 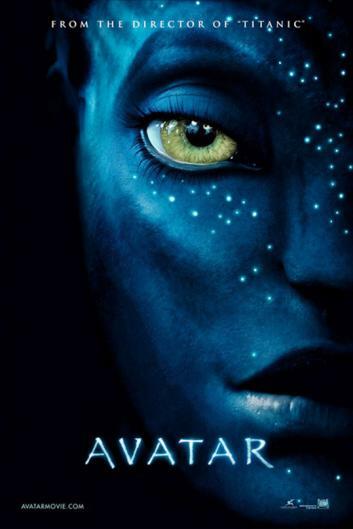 Avatar is pretty much an update of the cowboys and Indians theme; only now, we may finally be waking up to the fact that perhaps the indigenous people were the good guys. 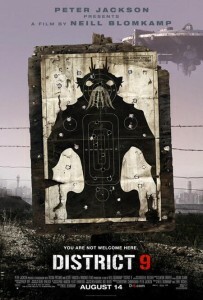 In the film, the inhabitants of a peaceful world are invaded by Earth (I believe because we destroy our world and need another to inhabit) and several human minds are transferred into alien bodies (there’s that ghost in the machine myth again), only to realize that perhaps they’re fighting for the wrong side. 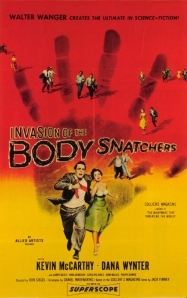 It’s almost like Invasion of the Body Snatchers, but we’re the aliens snatching the bodies. So, if this is true. If we are indeed the “bad” guys, and mythically speaking, the bad guys always lose, what can we do about it? Should we just wait for an apocalypse to wipe our materialistic society away? Should we helplessly just carry on with our business as usual and hope that things will just all work out? I believe that all we have to do is get out of our zombie-like trances. (see Zombieland coming in October). Wake up to the messages of our collective unconsciousness so they can at last become a powerful part of our collective consciousness. And you don’t have to change the world. All you have to change is yourself, and the world will follow. Discover your inner superpower. Spend more time on your passion and less on your work. Value family over job. Free time over overtime. Board games over video games. Simple pleasures over materialistic treasures. Breathing over stressing. Offering a smile instead of your credit card. If you’ve taken the time to read this far, chances are, I’m preaching to the converted. But perhaps you know someone who could use a gentle reminder of what you’ve come to remember. The long-awaited orowriter.com website and Layman’s Answers to Everything Blog is coming soon! In the meantime, check out themythoflost.com for videos, columns, and commentary on various myths in the media!